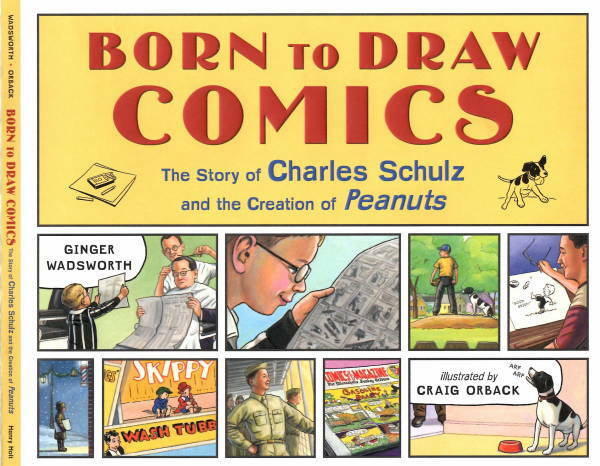 ​​Exciting news: Born to Draw Comics, The Story of Charles Schulz and the Creation of Peanuts from Christy Ottaviano Books at Henry Holt will be out in the Fall of 2019. Seasons of the Bear, A Yosemite Story from the Yosemite Conservancy. It is a Western Writers of America Spur Award winner! Poop Detectives, Working Dogs in the Field from Charlesbridge Publishing. This book is a Junior Library Guild selection! 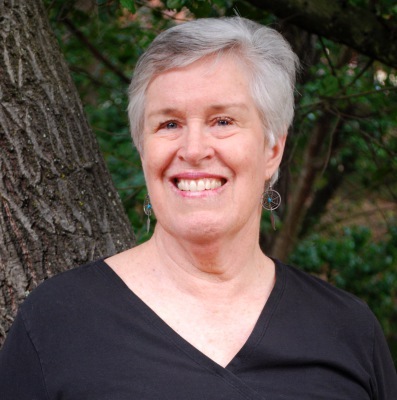 I thrive in my world of books, reading, research, and writing award-winning nonfiction titles. Biographies, natural history and American history are my main focus. Each of my books is for young readers . . . and the young at heart!